Since the early 1970s, CCS has been authorized by the Chinese government and governments of other countries/ regions to independently carry out statutory, classification, third-party certification and notarial surveys of offshore installations (including equipment and materials) engaging in exploration, exploitation and production in China seas. These installations are scattered in various oil fields along China coast, ranging from Bohai Bay to South China Sea, from shallow waters to deep oceans. CCS always take serving offshore oil and gas development, promoting industry innovation, safeguarding the safety of offshore industry and environment protection as our mission. We continue to improve and maintain related technical rules, guidelines and instructions, enhance the capability of design appraisal, assessment & analysis, survey, project management and information service, build up a team of professionals in this area, with a view to making contributions to the development of ocean oil & gas exploration and exploitation, as well as to the global sustainable energy development. 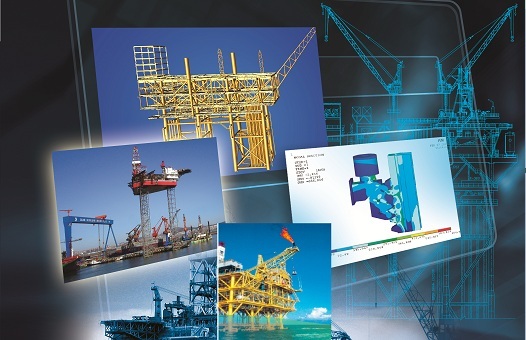 • Our aim is to provide quality, standardized, efficient and trustworthy survey and evaluation services covering all areas of offshore engineering. • We are ready to provide first-rate service with unique characteristics upon technology and credibility throughout your asset’s full life cycle.